As general of the Army of Northern Virginia, Robert Lee was well-known for his self-control and piety. He disliked tobacco and despised whiskey. Many funeral services for his soldiers were led by him. Born on January 19, 1807, Robert Lee was the son of "Light-horse Harry," ninth governor of Virginia. His mother was very influential in his life, and was known to be extremely pious. Robert attended West Point, graduating in 1829, second of his class, with the highest cadet rank and no demerits. He was given a commission in the Corps of Engineers. In 1831, he married Mary Anne Randolph Custis. They lived in her house until the Civil War. Seven children were born to them, and his 3 sons proved valiant in battle during the Civil War. Robert Lee proved himself brilliantly during the Mexican War. America could not have won the war without his reconnaissances during the advance on Mexico City. When the Civil War started, Robert Lee was offered Chief Command of the Union forces, but he turned it down, because he believed the North was wrong to try to wrest rights from the South. He did say that he didn't harbor bitter feelings toward them, and he prayed for them every day. 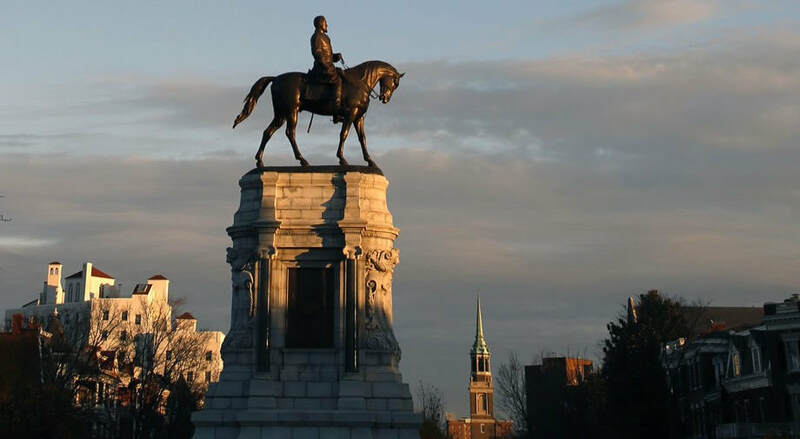 Five days later, on April 23, 1861 he began commanding the military and navel forces of Virginia. He thoroughly trained and organized them before the Confederacy absorbed them. He moved up to the rank of General when he became military advisor to Confederate President Jefferson Davis. Later, on June 1, 1862, he accepted leadership of the Army of Northern Virginia when Joseph E Jognston was wounded. Although at first called "Granny Lee" by critics, he was a brilliant leader throughout the next 3 years. Even the war was not allowed to interrupt Robert Lee's daily Bible reading and prayer time. He also wrote many letters to widows, and led thanksgiving prayer services. After the war, Lee applied to get his citizenship restored, but the application was lost. However, it was found, and his citizenship was granted in 1970, 100 years after his death! While he has been hailed as a great American Hero, and praised as an outstanding Christian, humble Lee described himself as a poor sinner, trusting Christ alone for Salvation. His son explained that Robert Lee's religion was "everyday and practical." Robert Lee died on October 12, 1870.